Very Severe Cyclonic Storm Phailin is a violent tropical cyclone currently threatening the eastern coast of India. Very Severe Cyclonic Storm Phailin is a tropical cyclone in October 2013 that has affected Thailand, Myanmar and the Indian states of Andaman and Nicobar Islands, Odisha, Andhra Pradesh and West Bengal. The system was first noted as a tropical depression on October 4 within the Gulf of Thailand, to the west of Ho Chi Minh City in Vietnam. Over the next few days, the system moved westwards within an area of low to moderate vertical wind shear, before as it passed over the Malay Peninsula, it moved out of the Western Pacific Basin on October 6. The system emerged into the Andaman Sea during the next day and moved west-northwest into an improving environment for further development. The system was subsequently named Phailin (Thai meaning "sapphire") on October 9, after it had developed into a cyclonic storm and passed over the Andaman and Nicobar Islands into the Bay of Bengal. After it was named, Phailin rapidly intensified and developed an eye, and became a very severe cyclonic storm on October 10, equivalent to a category 1 hurricane on the Saffir-Simpson hurricane wind scale (SSHWS). 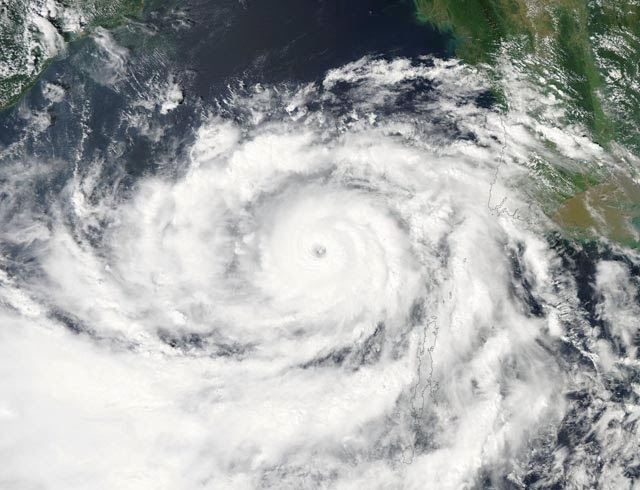 On October 11, Phailin became equivalent to a category 5 hurricane on the SSHWS before it started to weaken during the next day as it approached the Indian state of Orissa. The system subsequently made landfall later that day, near Gopalpur on Odisha coast at around 2130 IST. 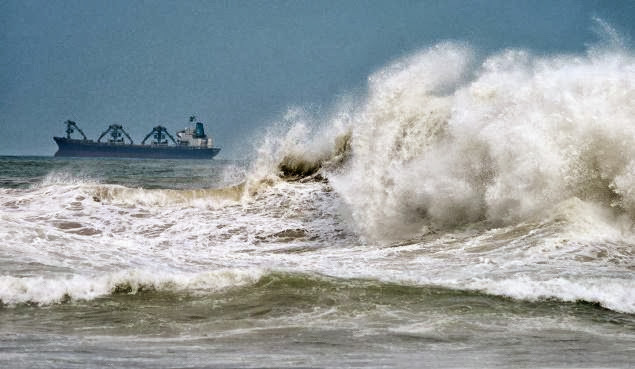 Officials said around 12 million people may be affected, 600 buildings have been identified as cyclone shelters, and people are being evacuated from areas near the coast, including Ganjam, Puri, Khordha and Jagatsinghapur districts in Odisha. The cyclone has prompted India's biggest evacuation in 23 years with more than 5,50,000 people moved up from the coastline in Odisha and Andhra Pradesh to safer places. You can request status via SMS by sending an SMS to +91 97733 00000 with the message Search person-name. For example, if you are searching for Jayanth, send the message Search Jayanth.